In the first entry of our series on the evolution of the travel industry since 2002, we looked at the traveler and how their needs, desires, tools, and buying behaviors have shifted during the last 14 years. We examined how advances in personal and industry technology have made it easier than ever for travelers to become an integral part of the travel industry rather than just observers watching from the sidelines. Today’s entry, the second in our three-part series, will focus on the major industry players, their history, evolution, and impact on the global travel industry. The companies and organizations we’ve chosen to highlight have in one way or another made significant contributions to the growth and development of the industry and have left an important mark on how the travel industry operates today. The beginning of the 21st Century was without a doubt an influential moment in the travel industry. With the rise in popularity of the internet, global, electronic delivery of services, products, and operational functions were becoming more and more the norm. 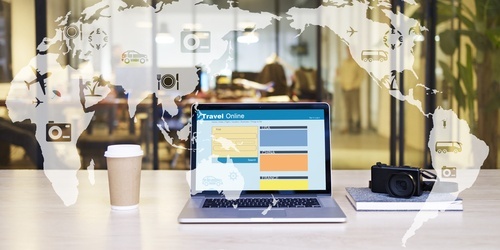 GDS companies, OTAs, and other online-based suppliers and retailers began launching more customer-oriented services such as price comparison interfaces, digital trip planning tool, and electronic tickets and documentation to streamline processes and create more efficient, agile value chains. It’s no secret in the tourism industry that summer is the season of travel. 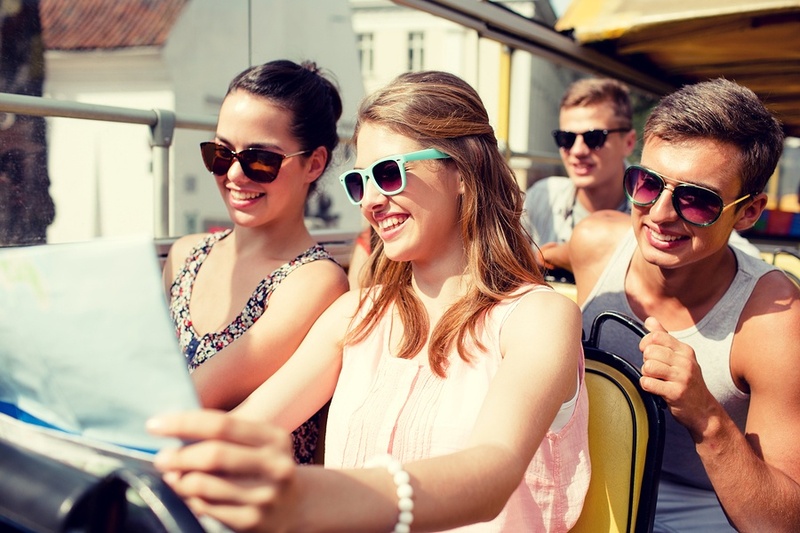 In fact, a 2015 survey examining the travel habits of more than 1,000 respondents found a majority of those polled save more than one-third (37 percent) of their vacation time for the summer months, and that 46 percent of those who save their time use it for shorter weekend excursions rather than one long vacation. 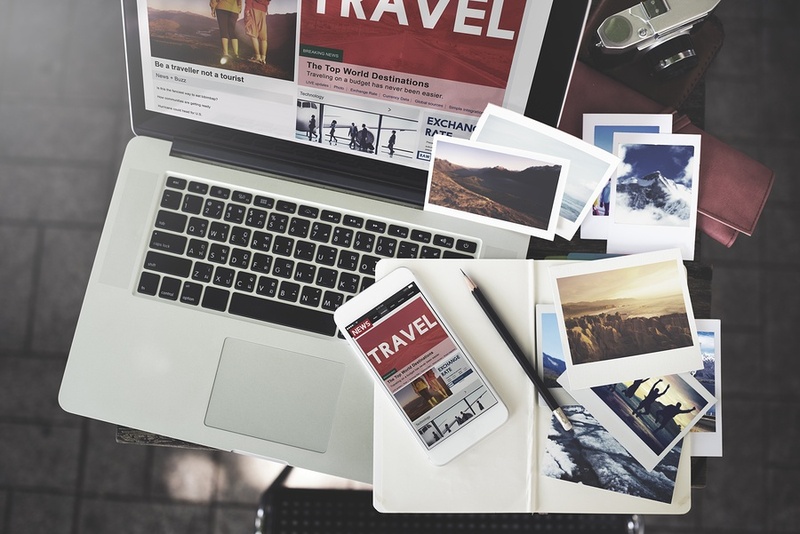 As this trend is predicted to continue into this year’s summer season, travel companies can expect a surge of web traffic as travelers research and book trips. 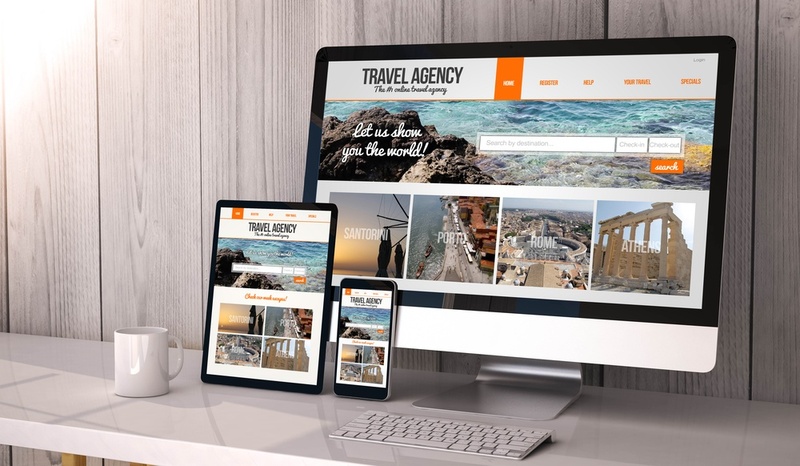 And because industry analysts forecast consumers opting for multiple short-term trips, travel companies must strive to maintain efficient, user-friendly web presences to ensure customers return each time they plan a getaway.